One of the guns that I always assumed was a bit of a unicorn was the BUL Storm Compact. According to some information I had read on a previous auction of one, only 300 were ever produced. However, as I posted on the blog, about a dozen of the guns went on sale on Gunbroker over a short time period last year, and I was lucky enough to snag one. Unfortunately, my state of residence takes forever to put a gun on our handgun roster. And what’s worse, the Storm Compact that I bought had an undiscovered broken magazine release, so it had to take two trips through that process. So, despite having bought the gun quite a long time ago, I’ve only really had it in my hands for a month or so, and I wasn’t even able to get the magazine that came with it. That’s been enough time for me to formulate some thoughts on the gun, though. Read on for more. I’ve previously reviewed the BUL Cherokee Compact “2nd gen” handgun. Spoiler alert: I liked it a lot. But before the 2nd gen gun, there was the original “Gen1” BUL Cherokee. 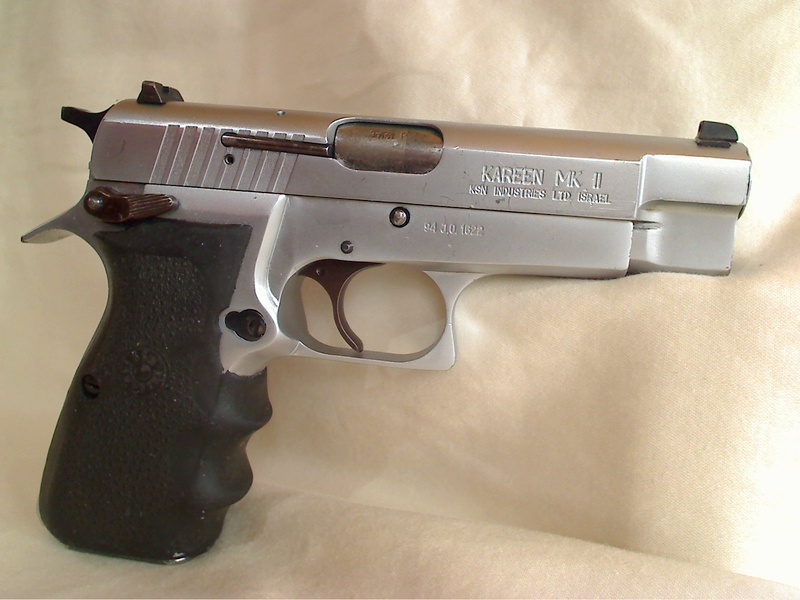 The 2nd gen gun has very distinctive looks – an elongated dust cover, finger swells and a rail. The first gen gun, however, looks very much like a Tanfoglio Force 99 copy. But that’s OK, because I’ve never owned a Tanfoglio Force 99 before, so it’s all new to me. I recently bought a Cherokee Gen1; read on for my thoughts.